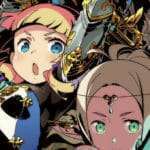 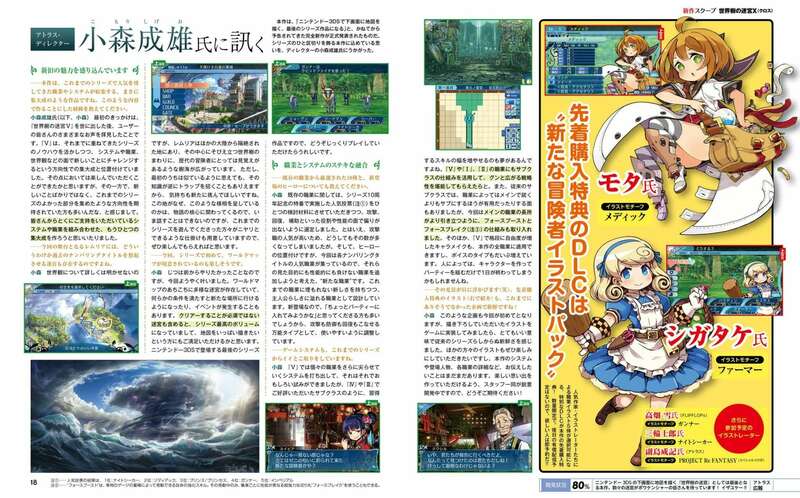 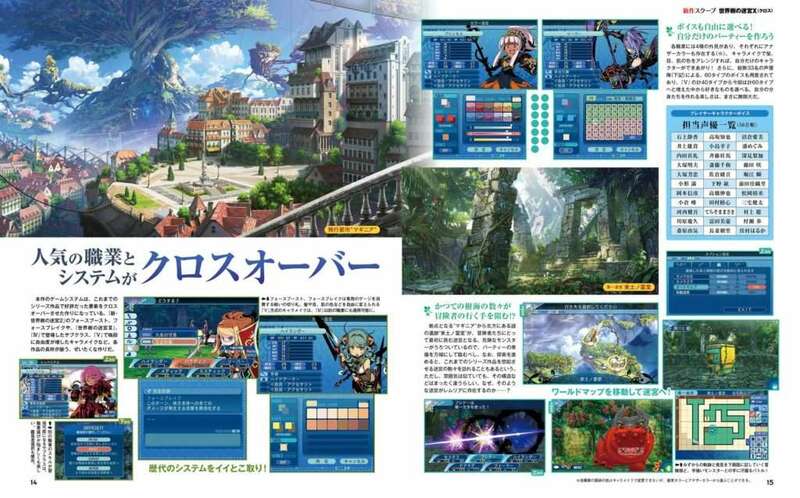 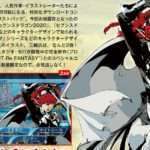 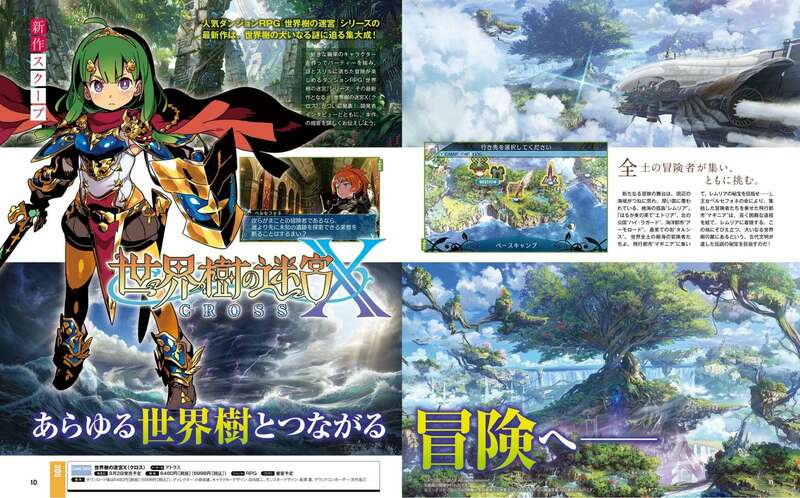 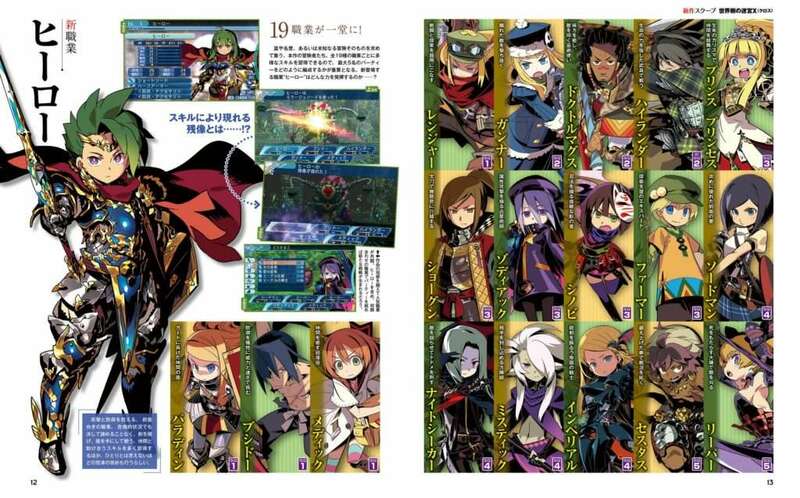 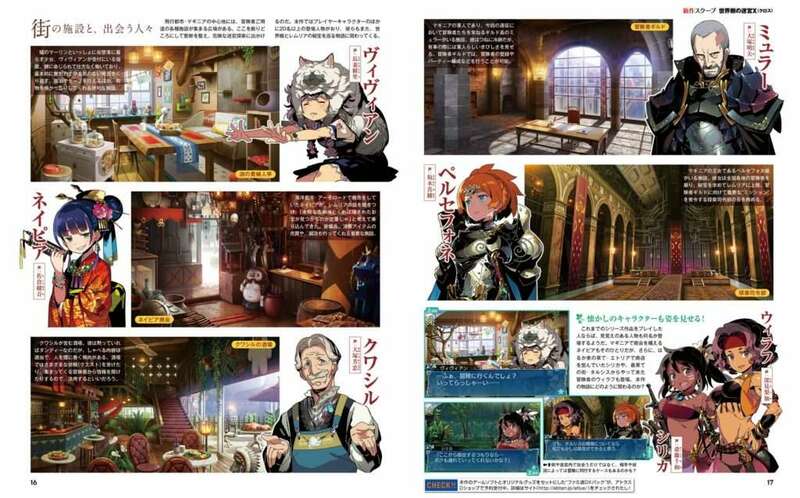 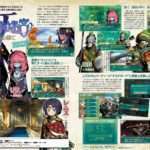 This week’s issue of Weekly Famitsu magazine #1532 includes a 10-page feature for the recently announced Etrian Odyssey X, and scans have been released for it. 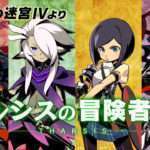 Information from this feature, with the interview with director Shigeo Komori, can be found in a previous post. 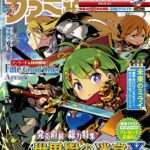 The April 26, 2018 edition of Famitsu—or issue #1532—was released in Japan on April 12, 2018.